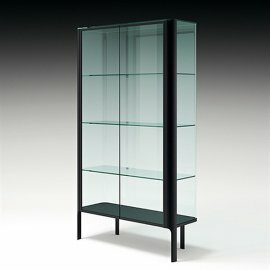 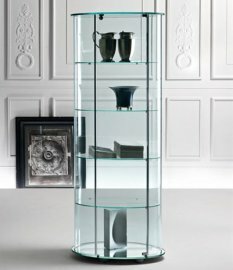 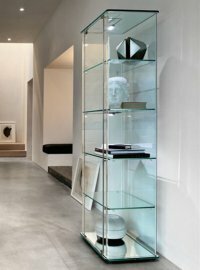 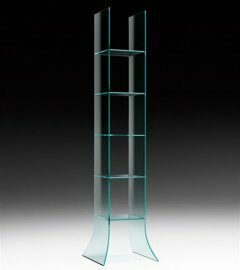 Anything looks glamorous when encased in glass—be it a transparent glass cabinet or extra clear glass bookcase. 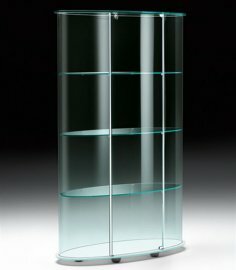 Fiam is the expert in manufacturing furniture from curved glass. 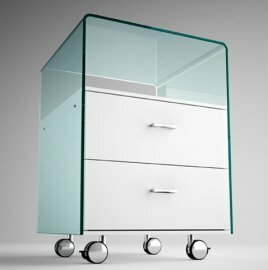 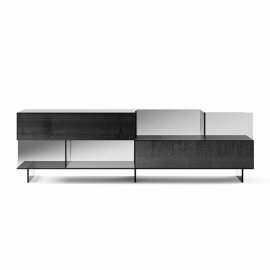 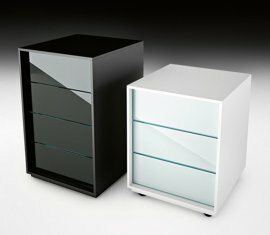 The brand’s lineup of showcase cabinets is ultra modern and functional. 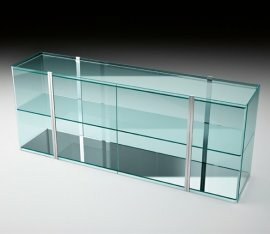 When Fiam was born in 1973, it was with the goal of making glass a protagonist in the design world. 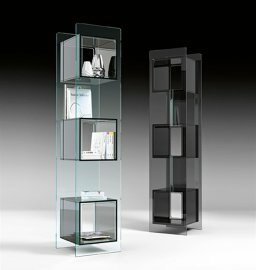 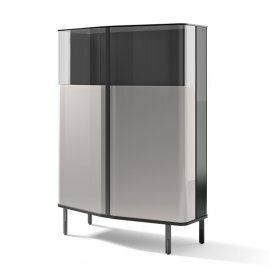 That’s exactly what happens with every Fiam cabinet that comes out of the Italian company’s warehouse—every Fiam glass product is the star of every room.